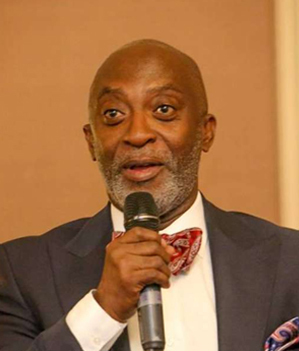 Yofi Grant is a renowned Ghanaian investment banker with over 30 years of extensive work experience in banking and finance. Having served in various capacities in corporate finance, credits, marketing, and investment banking, Mr. Grant has broad knowledge and exposure in the African financial markets and has cultivated strong relationships with international private equity funds, portfolio investment managers and brokerage funds. He was responsible for the development and implementation of AAF SME Fund LLC, one of the largest agriculture funds in Sub-Saharan Africa, and helped them achieve their first close of US$30 million.